We invite you to join our Vegan Sunday Buffet. Bamboo Spirit is one of this rare places where you can still feel a sense of community, service and contribution. 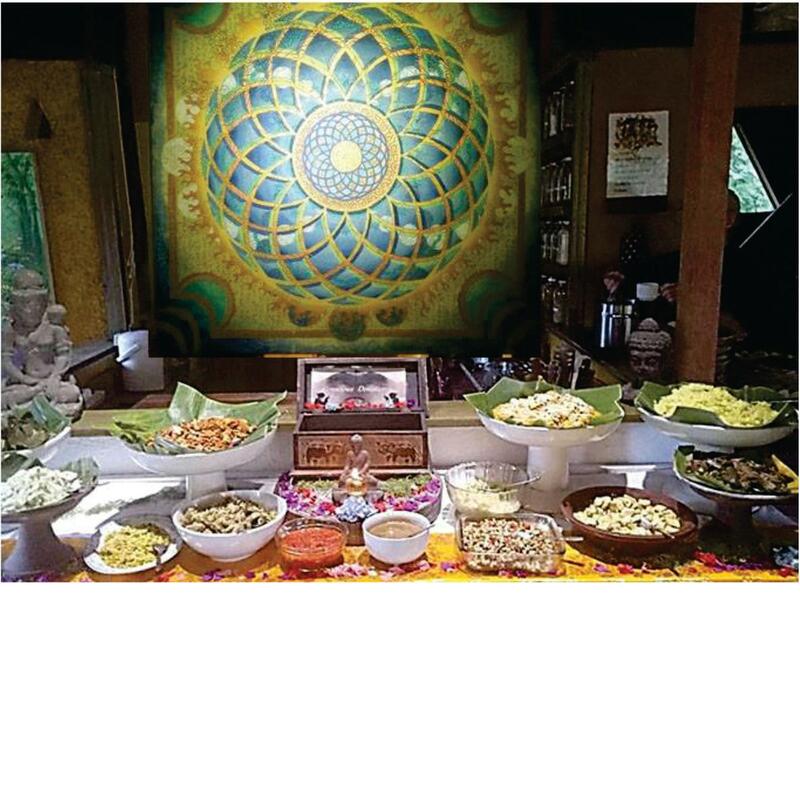 We offer vegan alternative balinese and fusion cuisine buffets by conscious donation. Its a great place to meet new like minded authentic people and have great conversations. Our food is delicious, very healthy and you can have the vegan version of typical Balinese food. Highly recommended if you want to experience something different.